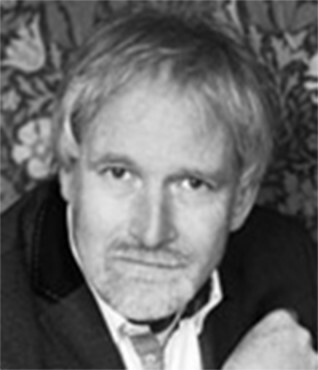 Professor Clemens van Blitterswijk, PhD, is Partner at LSP since 2012. Prior to joining LSP, Professor van Blitterswijkwas the Director of the MIRA Institute for Biomedical Technology and Technical Medicine, a leading bioengineering institute. He holds a position as Professor of tissue regeneration at the University of Twente, The Netherlands. Professor van Blitterswijkwas has founded nine companies over the years. He is recipient of numerous national and international awards including “the most entrepreneurial professor of the Netherlands”. Professor van Blitterswijkwas has authored and co-authored over 350 scientific papers and is inventor on more than 100 patents. He has published three books as an editor, and contributed to many more as a contributing author. Professor van Blitterswijkwas is a biologist by training and has a PhD in Medicine from Leiden University.